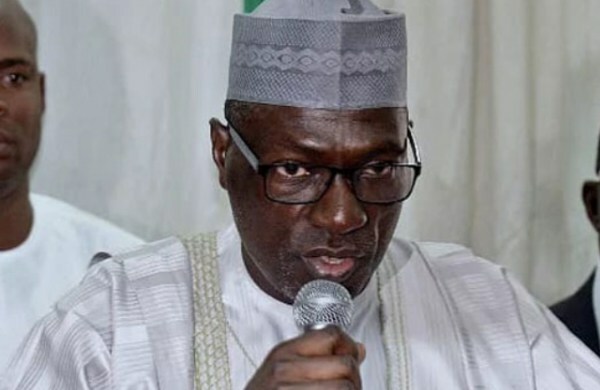 Former Peoples Democratic Party, PDP, National Caretaker Committee Chairman, Ahmed Makarfi has insisted that the level of corruption under the All Progressives Congress, APC-led administration was worst than PDP’s 16 years. The former governor of Kaduna State and a presidential aspirant said the current level of corruption will not be known until APC leaves power. Speaking with PDP leaders in Enugu, he claimed that the anti-graft war was weak under President Muhammadu Buhari’s administration because it has been politicised. Makarfi said, “By the time APC is kicked out in 2019, you will know that the corruption in the system now is even worse now than in PDP’s 16 years. It is usually difficult to investigate a government in power.